Proudly serving the area for over 29 years. We are family owned and operated. We are committed to offering only the finest floral arrangements and gifts, backed by service that is friendly and prompt. Because all of our customers are important, our professional staff is dedicated to making your experience a pleasant one. That is why we always go the extra mile to make your floral gift perfect. 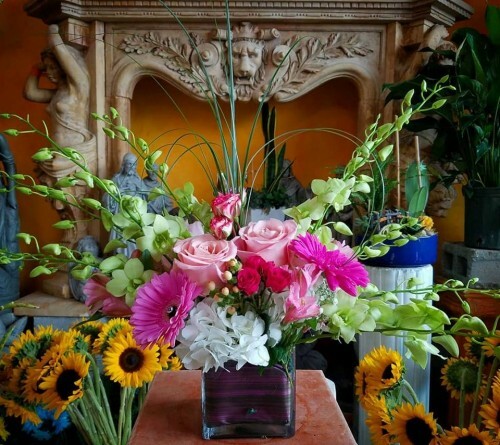 Let Numa's Florist be your first choice for flowers. 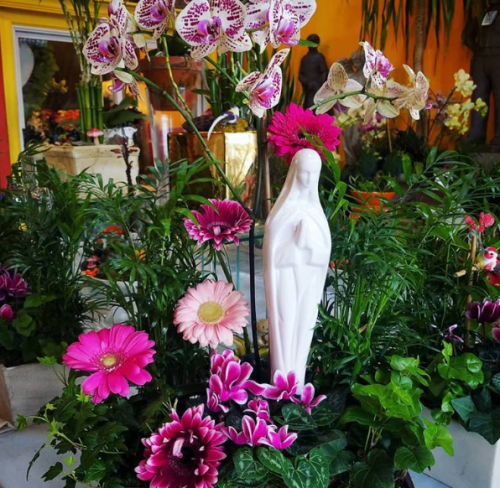 Sympathy & Funeral Blooms ~ You can always depend on our courteous staff to help you with ordering flowers after a friend or loved one passes. 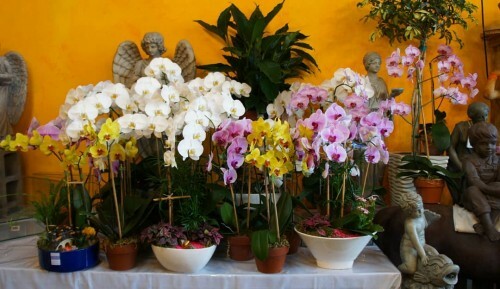 We will design and deliver a funeral arrangement that beautifully conveys your expression of sympathy and serves as a lovely memorial to the deceased. Gorgeous Flowers for Weddings & Events ~ Our talented design staff is ready to help you plan the bouquets, arrangements and on-site decorating for your dream wedding or any special occasion - large or small. Call in advance at (516) 679-1717 and set up an appointment for a consultation. Plants & Unique Gifts ~ Choose from our Green Plants, Blooming Plants, Dish Gardens, Fruit Baskets, Gourmet Baskets, Gift Baskets, Baby Gifts, Candy & Chocolates, Gifts, Greeting Cards, Home Decor, Scented Candles, Silk Flowers, Plush Stuffed Animals and Balloons. Thank you for visiting our website with flowers delivered fresh from your local Wantagh, NY flower shop and convenient online ordering 24 hours a day!